We treat your car like it is our own. 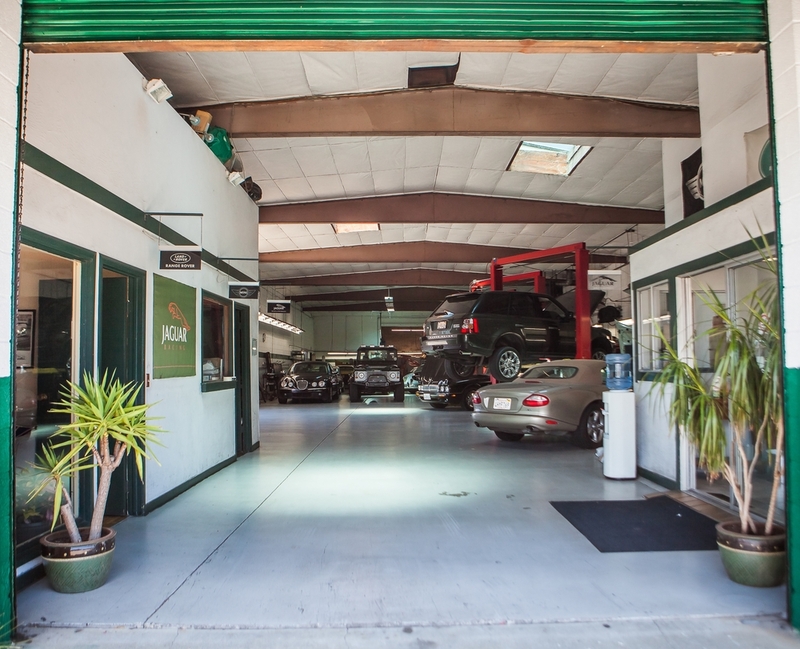 Located in San Rafael, Marin County, J&G Automotive is an independent repair facility specializing in service and repairs for Jaguar, Land Rover and Mini Cooper. Owners and Business partners Tim Walsh and Justin Nunes have created a shop environment worthy of the most discerning vehicle owner. They are committed to providing every customer with a level of personalized service that is unmatched. Tim and Justin are both UK factory trained master technicians whose skills are honed exclusively on Jaguar, Land Rover and Mini Cooper. They have spent a combined 20 years working in dealerships in England and the United States. 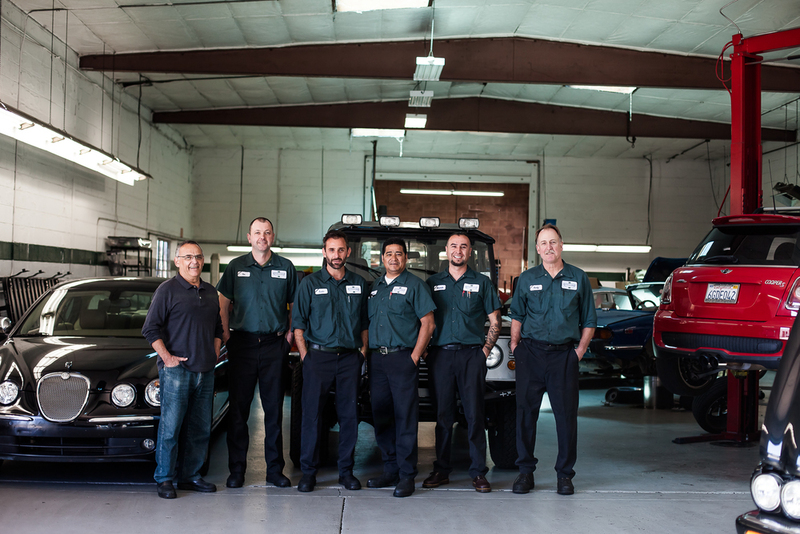 We are happy to assist you with any of your car repair needs.